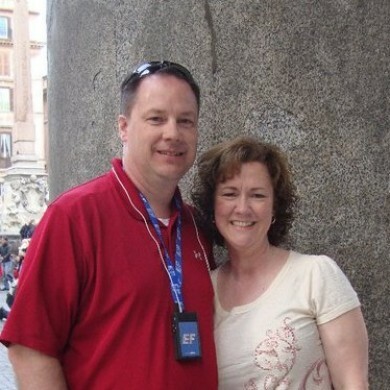 Greg and Karen Lamb founded Conway Copies in 2000. They have provided a vital service to many business, churches, schools, etc. for many years. 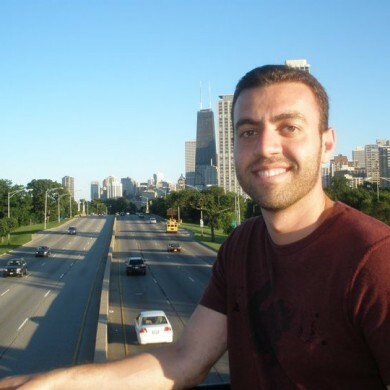 Soroush is a graphic designer that started with us in the fall of 2002. He has been a major part of our growth with his vast knowledge of computers and the design world.